Rabbi Aaron Moshe and Mrs. Dena Granick joined the Kollel directly from Eretz Yisroel. 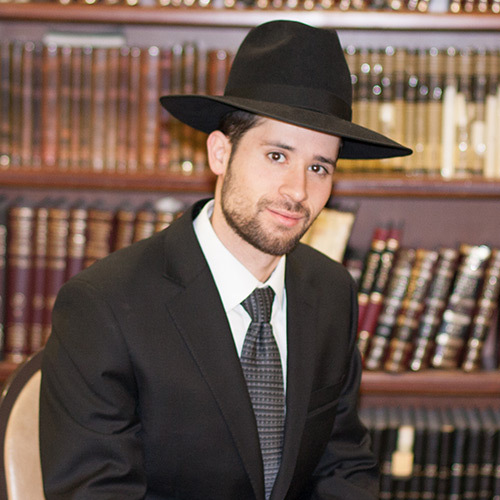 Rabbi Aaron Moshe is a very pleasant, determined young man with a high level of dedication and will make his impact on the community. Mrs. Granick is a graphic designer working in the private sector.